Small Professor put together a banging beat for this joint. I love it. Each emcee proves very worthy to ride this beat. 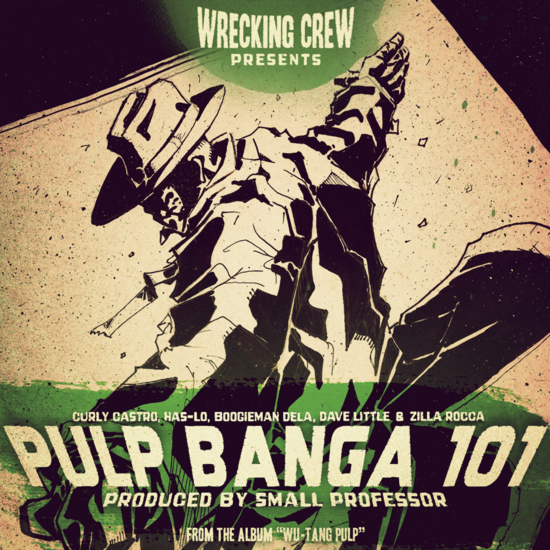 The Wrecking Crew also feature Boogieman Dela and David Little on this track. I think you will all enjoy.